As parents, we will never be able to fix our child’s fragmented beginnings or have all the answers our child will want or need. But…we can offer a message of hope and redemption. This book is a unique and exceptional contribution to the existing content and understanding of those who have been impacted by early loss. 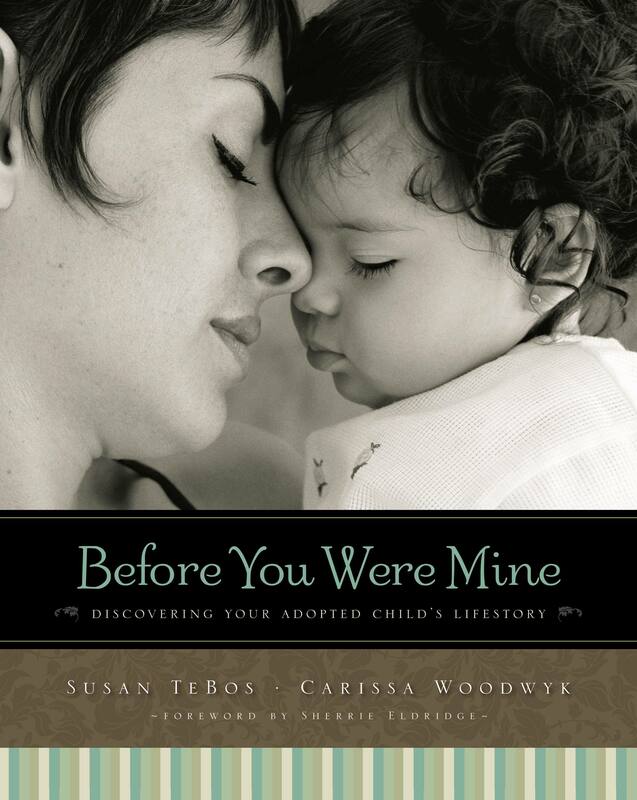 Your awareness of the beauty and weight of narrative will deepen as your heart expands to embrace how deep and wide the love of God was in the moments before your child was invited into your “forever family.” As you read, you will be moved…to greater love and to real action as you learn what and how to capture and commemorate your child’s experiences in the sacred pages of a lifebook in both a truthful and nurturing way. To purchase, visit Zondervan or Amazon. Grateful for the amazing endorsements we received for Before You Were Mine.